Specialist in EDM Medical & Surgical parts & components. We design to your specifications, applications, and requirements. 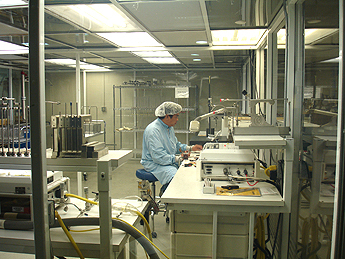 Our extensive medical division for our Electrical Discharge Machining (EDM) job shop is dedicated to your completed project. Our engineers and technicians are skilled in all aspects of designing, drilling, and cutting of your EDM micro, small, mini, miniature EDM parts. Tiny detailed machining to precision surgical specifications and diameters so small only EDM machining and engineering is capable of your challenging project. Including EDM small hole drilling. Wire Cut Company is a premier innovative manufacturer. We pride ourselves in providing customers with quick turn around and delivery on demand with our 24-hour EDM operations. Small, miniature, tiny and micro EDM component are a fit for EDM machining to be completed for the Medical / Surgical Industry. 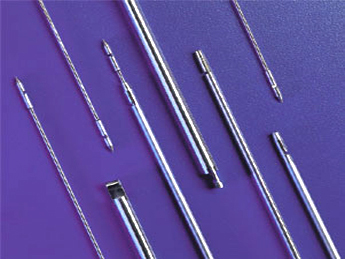 Some of the materials used for the most part in the surgical and medical EDM applications are Tungsten, Molybdenum & Titanium.